Jools Holland, Lucy Worsley and Len Goodman present a 90-minute documentary film, which celebrates the big band sound and uncovers the social history behind the music that kept the nation’s spirits up through the Second World War. Blackpool was one of the few resorts that remained open during the war, training troops by day and offered a welcome escape from the horrors of war. 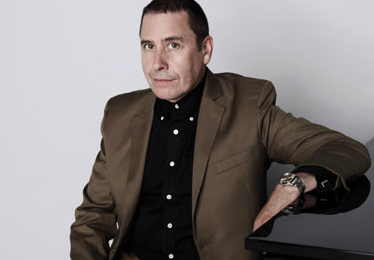 It features extracts from a specially recorded BBC Four concert given by Jools Holland and his Rhythm and Blues Orchestra at the Empress Ballroom, Blackpool.